E-commerce may be just the solution you’ve been looking for! 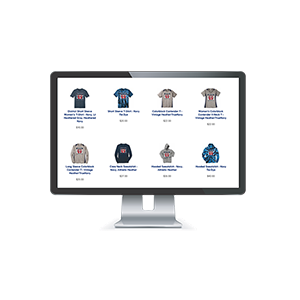 Click Here to View a Live Store! Are you the Spirit Wear “volunteer”? Compiling orders, collecting money, sorting orders – it’s time consuming work! Here is a great alternative. 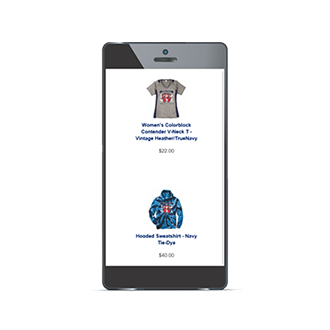 You approve items offered in the store, advertise it to the kids, and distribute completed orders that are already packaged by player with paperwork included. This can even be set up as a fundraiser! Have you thought about setting up incentive programs for employees or volunteers? How about points earned for a good safety record or hitting an aggressive sales goal. Here’s a way to motivate employees! We can set up a promo code allowing for discounts, or even free stuff to qualified participants. Or this can be a regular e-commerce site as well. Do you have an annual festival, or other type of event that could benefit from pre-sales? Have you wanted to offer higher end items but were afraid to invest in the inventory for fear of having to store it in your garage when it doesn’t sell? We can eliminate the risk with a virtual store. Items are only produced when ordered and paid for. Pretty sweet set up! How to set up a Web Store. We’ll have a few questions for you to see if you are a good candidate for a store. How many people are involved in your company or organization? Is your need seasonal or year round? Will orders be batched and delivered to one location, or will individual orders be shipped directly to the purchaser? What kind of items would you like to see in the store? Do you have artwork already, or will we be helping you with that? This is a great idea! Now what? Ready to move forward? Great! Here are the next steps. Together we agree on the items and designs offered. You commit to advertising the store to your target audience. We agree on a set up fee based on your parameters. 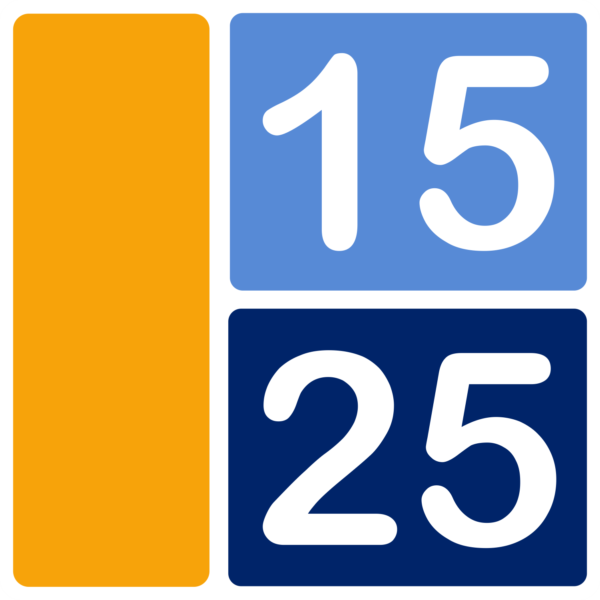 Benefits of a having 1525 set up your Web Store. We manage the credit card processing. We produce orders on an as needed basis, so no getting stuck with inventory. In the event of an issue with an order, we deal with the customer. This can be a fundraiser! For example, some of our school organization customers receive 10% of sales revenue back for their programs. Up to twelve apparel and/or accessory items that will be decorated with your printed or embroidered design (various colors ok). 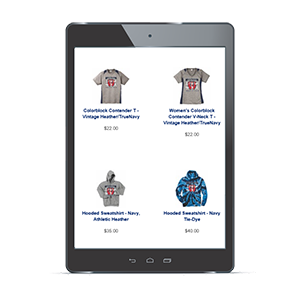 Includes changing up garment styles, colors and one (one color) logo – while maintaining the same number of items. Additional items and logos would be subject to the a la carte fees.